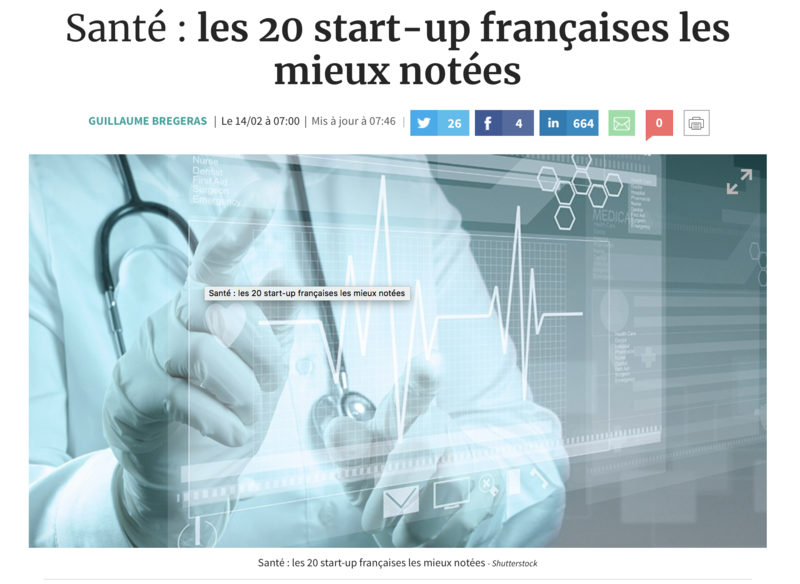 We are proud to be part of the top 20 French Start-ups! Ranked in top 20 French Start-ups! Masimo officialy announced a new partnership! 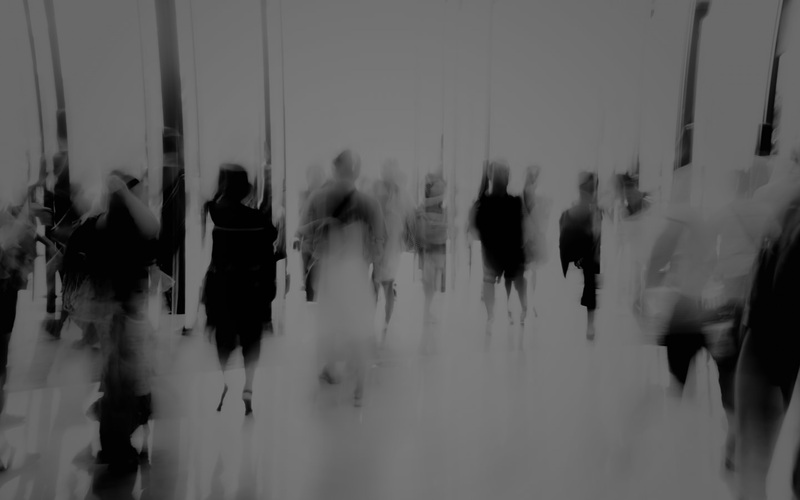 Masimo (MASI) and Mdoloris Medical Systems announced today a Masimo Open Connect™ (MOC) partnership for the Root® Open Architecture Patient Monitoring and Connectivity Hub, in which Mdoloris is developing and will commercialize their Analgesia Nociception Index (ANI®) technology for Root. Nous sommes fiers d’annoncer que notre ANI monitor V2 a reçu le marquage CE et est maintenant disponible. Plus d’informations seront disponibles sur notre site web prochainement. Désolé, cet article est seulement disponible en “Anglais Américain”.